Verizon Wireless is the largest telecommunications provider in the United States with over 140 million subscribers. The company was founded in 2000 as a joint venture of American telecommunications firm, Bell Atlantic, which eventually became Verizon Communications. With over 12,000 cell towers, Verizon promises to deliver the digital world to their customers. Verizon’s slogan states, “Better Matters,” and at Permatron, we couldn’t agree more. 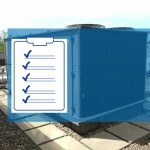 We manufacture the best in air filtration products. As soon as cottonwood seeds began interfering with HVAC units in Verizon’s cell tower, we were ready to serve. 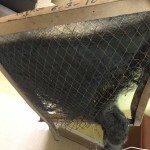 PreVent® cottonwood screen was the best solution for this nationwide company’s HVAC equipment air intake problem. 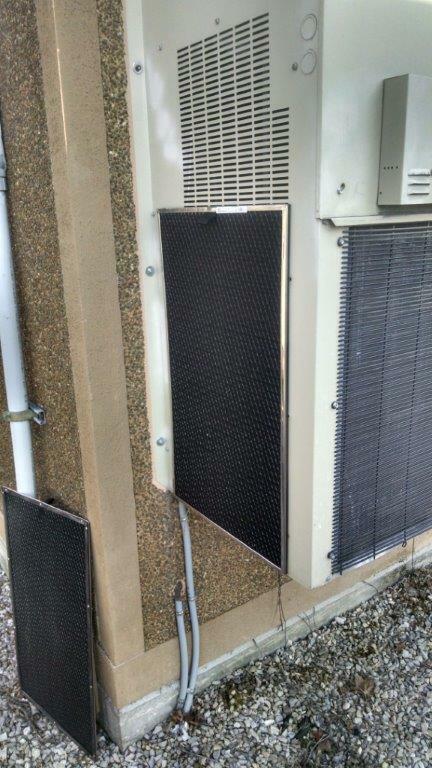 HVAC condenser units were custom fitted with PreVent Model R magnetic screens. 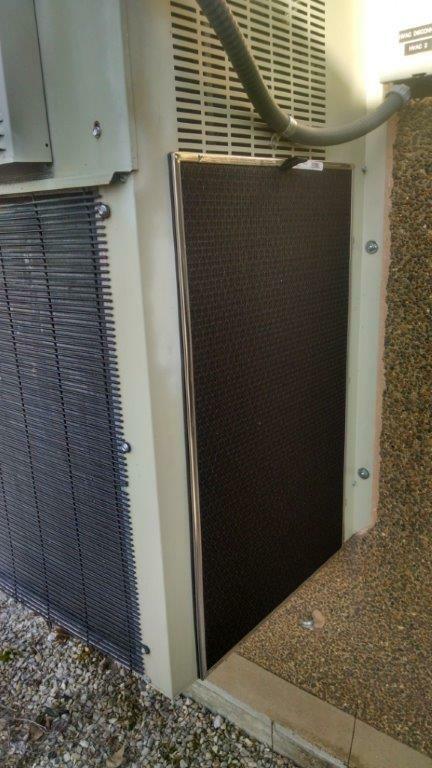 The air intake filters are constructed of 3-dimensional electrostatic media and encased in a rigid steel frame with magnetic stripping attachment option. The electrostatic filter media helps capture and hold small particles. 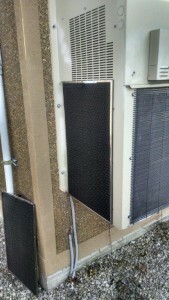 The magnetic attachment allows the air intake screen to be easily removed for routine maintenance. After asking Tony Hayes, service manager of Baylor Heatings & Air Conditioning, how the air filters performed during prime cottonwood season, he stated, “the PreVent filters have worked out very well in our area, cutting condenser coil cleaning time down to a few minutes.” With less downtime affecting the electronic communications equipment in the cell towers, the 140 million Verizon subscribers give their uninterrupted service top honors.